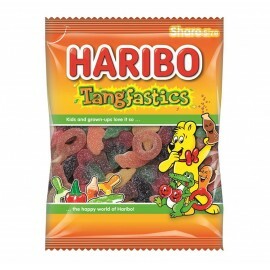 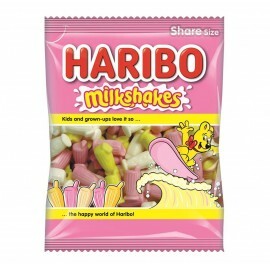 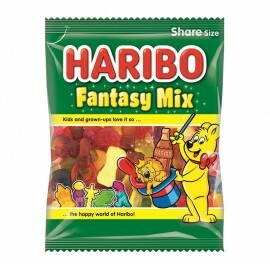 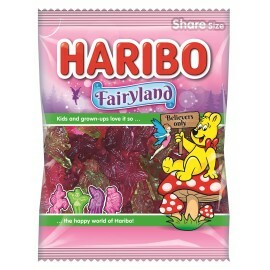 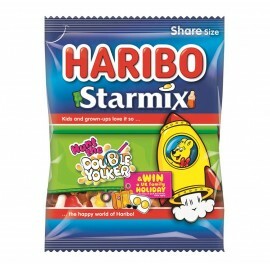 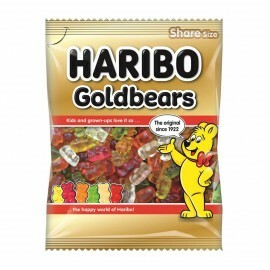 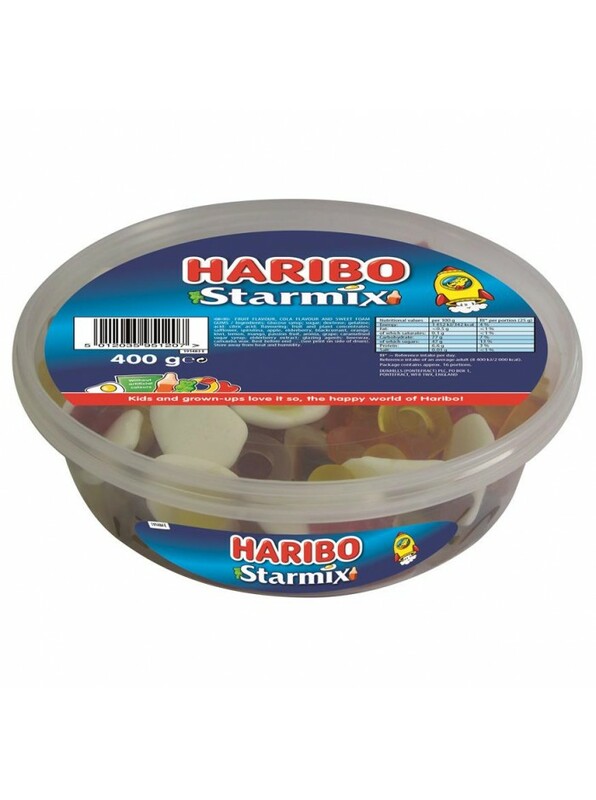 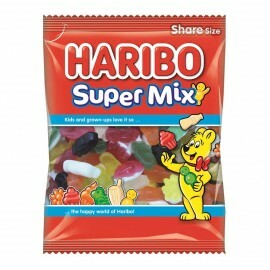 Haribo Starmix Drum 400g is a share size tub for all of the family to share. 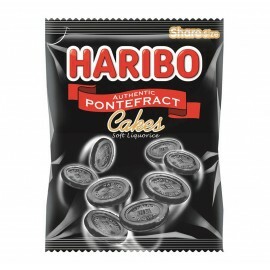 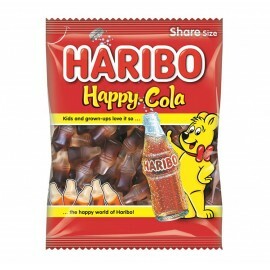 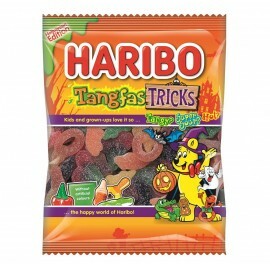 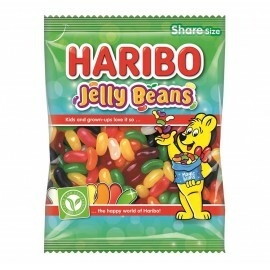 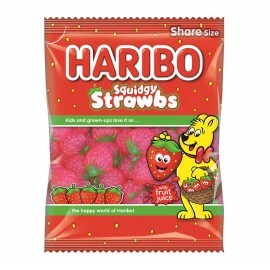 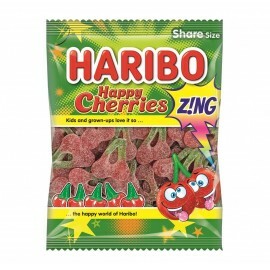 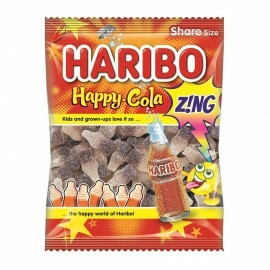 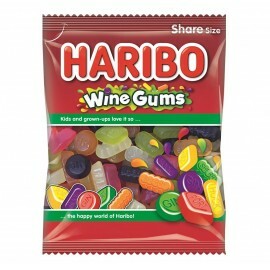 It consists of the classic Starmix jelly sweet range. 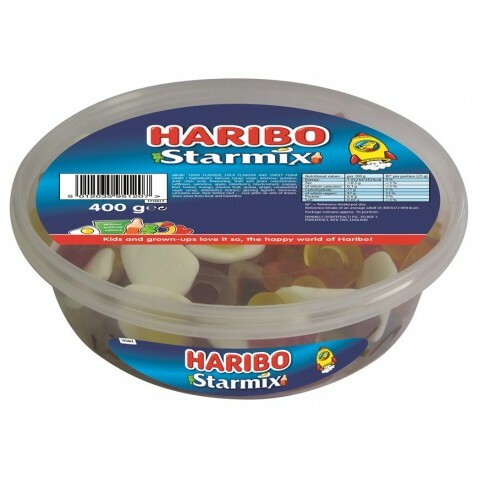 8 tubs per case.